The IntesisBox Gateway has been designed to monitor and control your Notifier ID3000 to ID3002 fire panels remotely from your Control Center using any commercial SCADA or monitoring software with BACnet/IP driver. The Notifier to BACnet Gateway has been designed to monitor and control your Notifier ID3000 to ID3002 fire panels remotely from your Control Center using any commercial SCADA or monitoring software with BACnet/IP driver. The aim of this integration is to monitor and control your Notifierpel, remotely, from your Control Center using any commercial SCADA or monitoring software that includes a BACnet/IP driver. To do it so, IntesisBox allows BACnet/IP communication, acting as a server, allowing polling or subscription requests (COV). IntesisBox makes available the Notifier ID3000 series Firepel’s elements (detectors, modules…) through independent BACnet objects. Abstraction of Notifier ID 3000pel properties and functionalities as fixed BACnet Objects. IntesisBox allows fixed BACnet object IDs mapping. 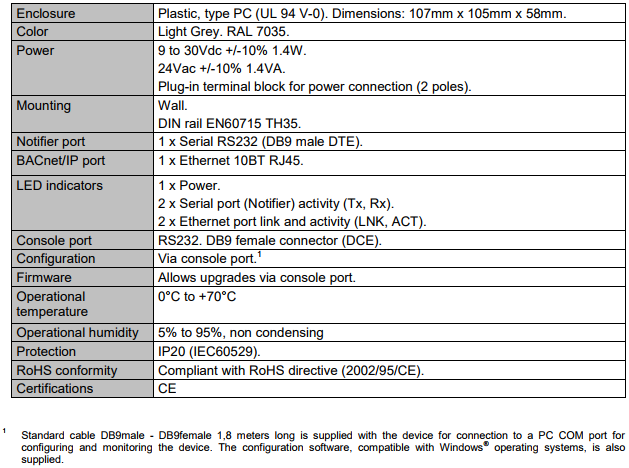 A simple configuration is needed: just select the appropriate communication parameters (IP address, baud rate…). 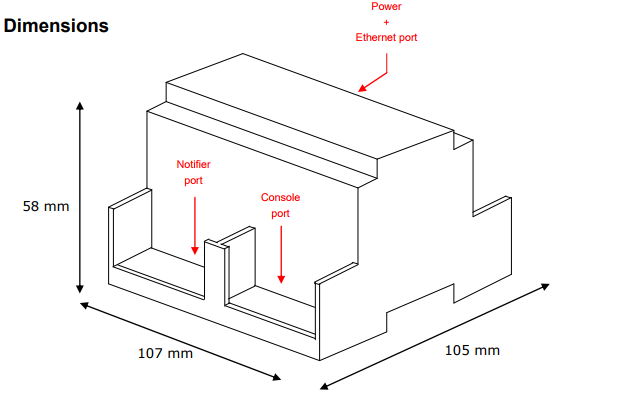 IntesisBox connects to the RS232 port of the Notifierpel, either through the RS232 port of the mother board or through the isolated ISO-RS232 port (optional card). One full ID3000pel capacity is supported. 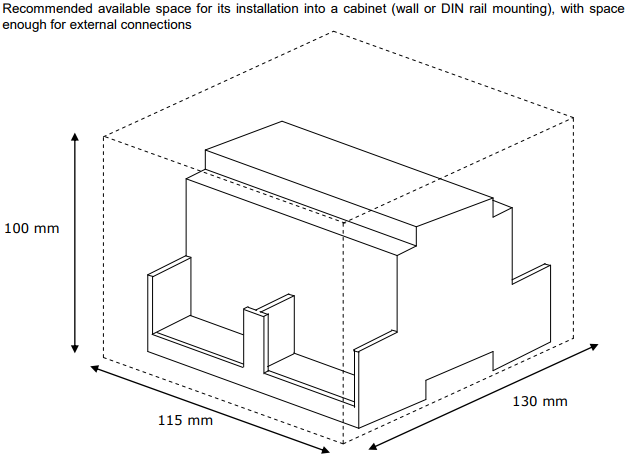 This gateway is compatible with the Morley DXc Firepels too.